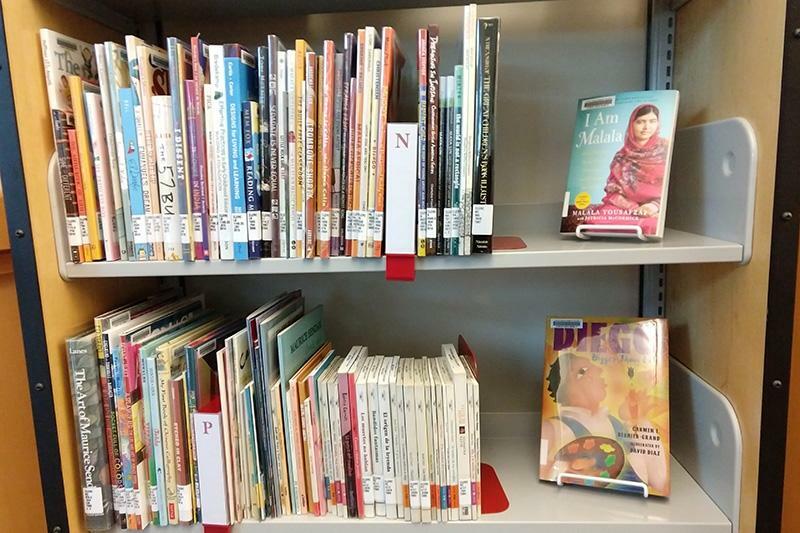 COCC Barber Library's Children's Equity and Resource Center (CLERC) is a dynamic collection of equity focused and culturally responsive children's literature reflecting the rich diversity of world experiences and cultures. 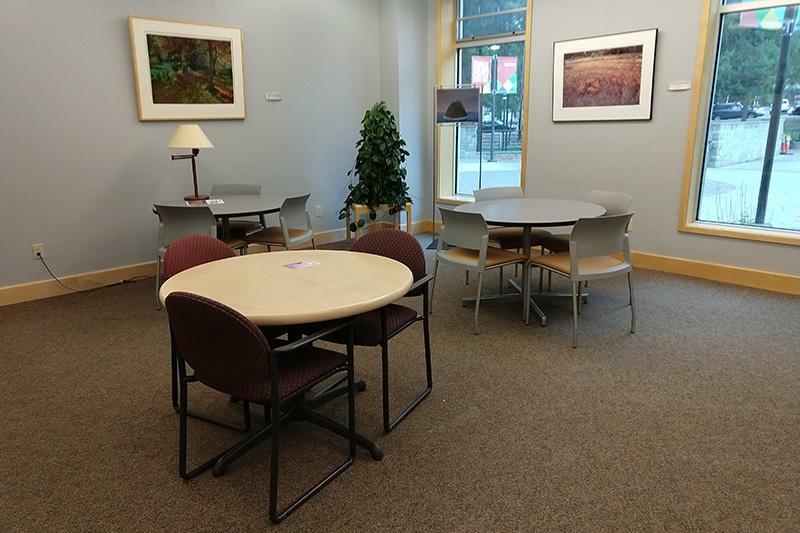 The CLERC collection and reading room support ECE and Education students and courses and provide resources to educators throughout the Central Oregon region. See the CLERC Topics Guide for title recommendations on specific topics like loss, emotions, community, self care, and more. The Foreign Language Guide lists books in specific languages: Spanish, French, German, Italian, or Chinese. Search the CLERC collection by keyword using the search bar below. Use the Barber Library and Summit Catalog to search the CLERC collection. CLERC is located on the first floor of Barber Library, south of the Rotunda. 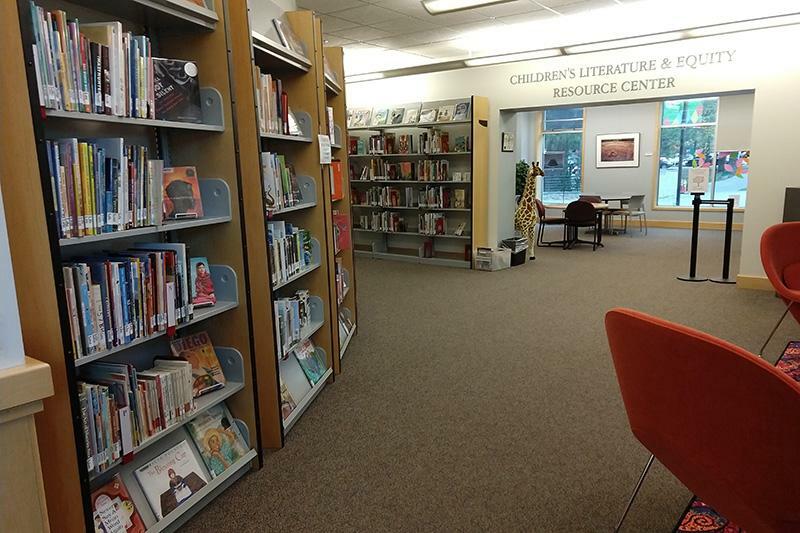 The center includes the collection of children's literature, plus spaces for reading and group study. 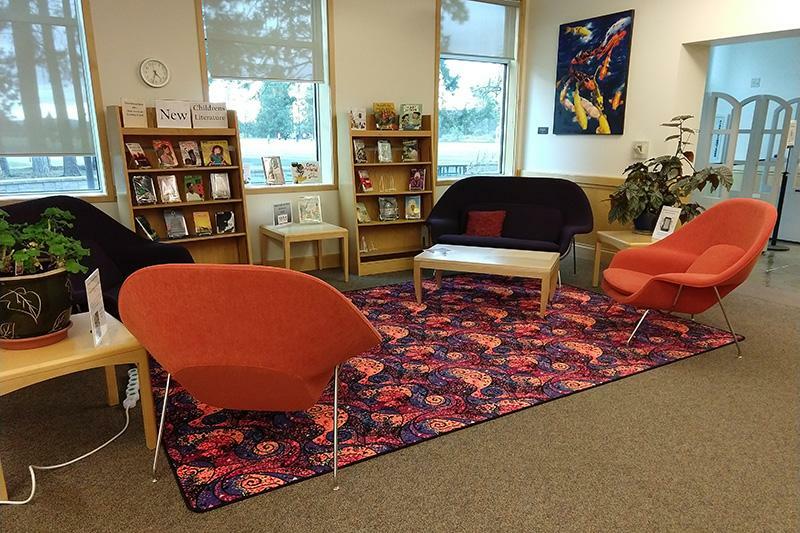 Barber Library and Early Childhood Education host book readings and other CLERC events open to the COCC and broader Central Oregon communities. COCC instructors may reserve CLERC for class use. For information, contact Cat Finney. Know of a great book to recommend for the collection? Add it to our "Idea Tree" in the CLERC space! 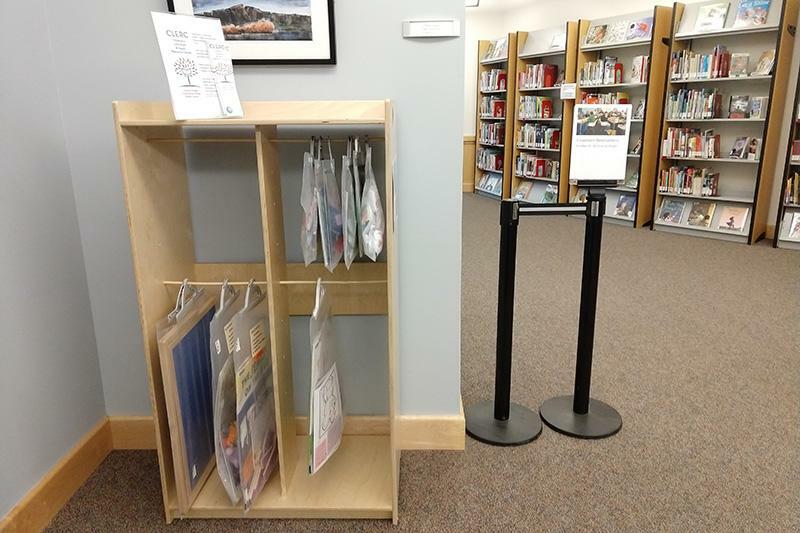 For gifts of four items or less, fill out the Library Gift Donor Form (PDF) and bring it with your item(s) to the Circulation Desk. For gifts of five items or more, please fill out the Donation Inquiry Form online before bringing your items to Barber Library. The Collection Development & Acquisitions Librarian will contact you after reviewing your submission. Your monetary donations will help us purchase new materials for CLERC! Make checks out to "COCC Foundation" and please include a memo for CLERC. For online contributions, go to COCC Foundation Online Donations. Make sure to note CLERC where asked to note the gift "in honor or memory of."